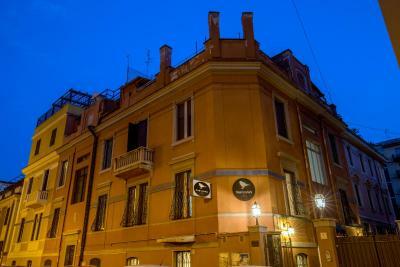 Lock in a great price for Free Hostels Roma – rated 9.2 by recent guests! 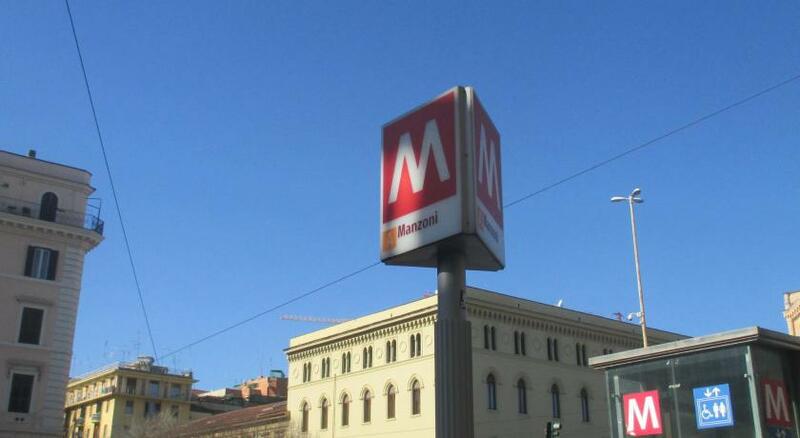 Excellent place, friendly staff, clean and comfortable rooms, close to the center and Termini station. 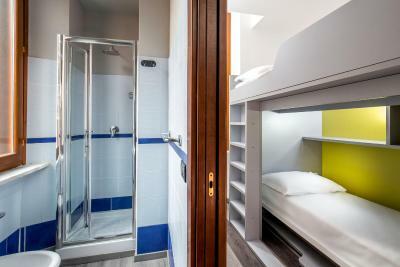 A really great location and a hostel with an unusual amount of privacy. Very helpful staff and cozy little beds. Very secure as well with the locking drawers and such. Great experience overall! The staff were beyond spectacular! The place was well organized and clean. The place even holds a pasta meet together so everyone can mix and meet people. I was really impressed of how the rooms were clean and organized. 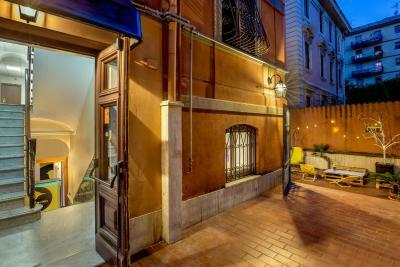 I will definitely be coming back and recommend it to anyone looking for a place to stay in Rome. The shuttle service was really good, the driver was friendly and was right on time, a total pleasure. This was my first time staying in a hostel and they created a great stay. Thank you guys very much! It wasn’t too far from everything but far enough to be out of the busy areas. It was really clean and nice. The rooms were clean and comfortable the staff was friendly and had activity for every day night. Location was great. 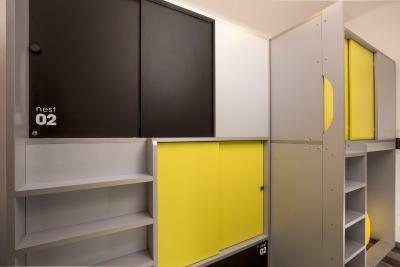 Capsule rooms are nice and give needed privacy. 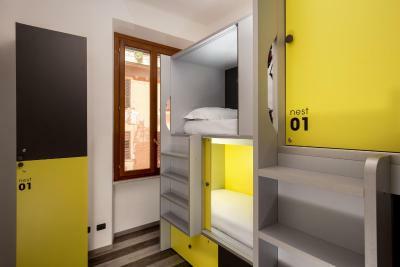 Free Hostels Roma offers both rooms and beds in dormitory rooms just 5 minutes' walk from Manzoni Metro Station. This hostel features a colorful shared terrace. Accommodations comes with air conditioning, and rooms have a private bathroom. 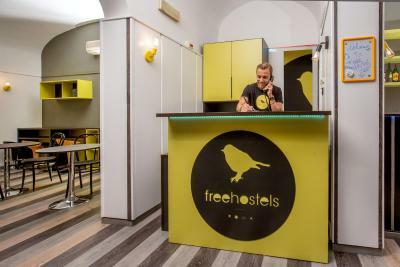 A continental buffet-style breakfast is available at Free Hostels Roma. 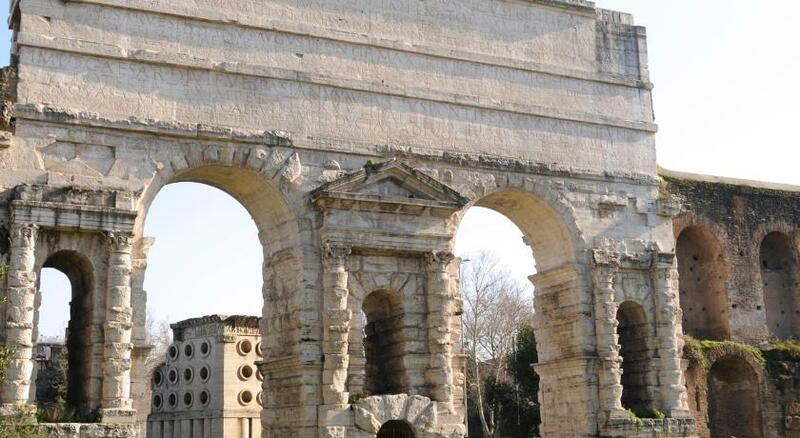 Enjoy excellent transport links from Free Hostels Roma or take a pleasant 20-minute stroll to the Coliseum. 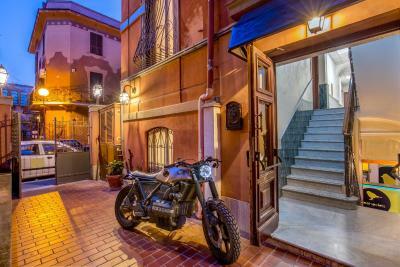 뀐 Located in the top-rated area in Rome, this property has an excellent location score of 8.6! 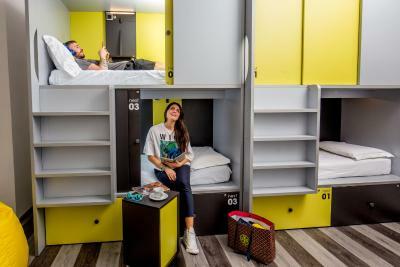 When would you like to stay at Free Hostels Roma? Air-conditioned room with a private bathroom and parquet floors. Bed in female-only, air-conditioned dormitory room with parquet floors. The bathroom is shared. 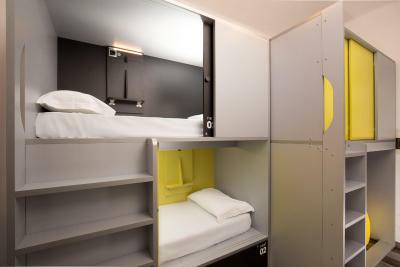 Bed in 5-bed mixed, air-conditioned dormitory room with parquet floors. The bathroom is shared. 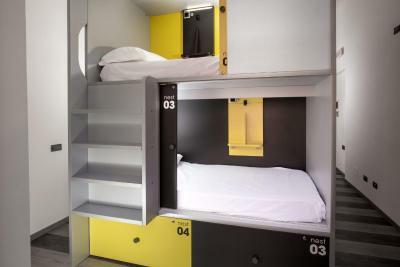 Bed in 4-bed mixed, air-conditioned dormitory room with parquet floors. The bathroom is shared. 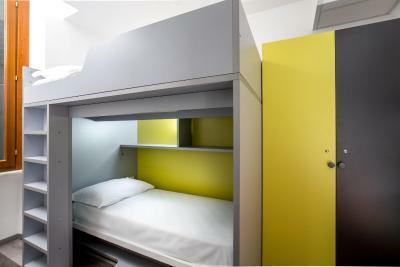 Bed in 6-bed mixed, air-conditioned dormitory room with parquet floors. The bathroom is shared. 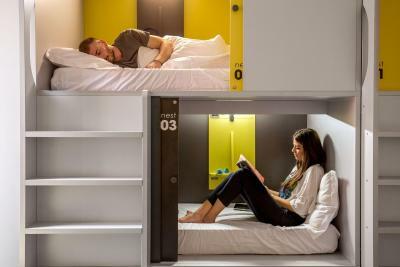 Bed in 2-bed mixed, air-conditioned dormitory room with parquet floors. The bathroom is shared. 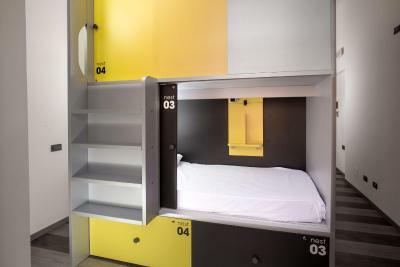 Bed in 3-bed female-only, air-conditioned dormitory room with parquet floors. The bathroom is shared. 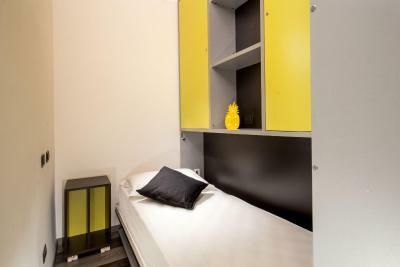 Bed in 3-bed mixed, air-conditioned dormitory room with parquet floors. The bathroom is shared. 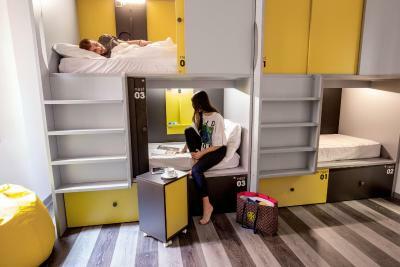 House Rules Free Hostels Roma takes special requests – add in the next step! Free Hostels Roma accepts these cards and reserves the right to temporarily hold an amount prior to arrival. The people at front desk are nice. The kitchen is big and clean. The young male receptionist doesnt quite know what customer service means. Asks for passport, extra money, some irrelevant comments, somebody else popes in next to him (builder maybe?) -unwashed, curious looks... gives wrong key- doesnt apologise, doesnt provide a single tip of any extras e.g map, wifi code, etc. Overpaid 7€ city tax despite my claim that it was included in my booking.com payment. I double checked and the fee declared on booking.com to include all taxes. Overall the room is furnished with most cheap materials as I could observe. Bathroom floor cheap laminate, plinths splitted, bathroom door frame damaged, door slides with big effort and noisy which means you might not sleep at all given 5 others in the room with their various time agendas. No towels provided, or just 1 for 6. Bed capsules made of cheap laminate, doors move with great noise and not much insulation around. And if you fully close your door feels oxigen not enough as its quite small space. This culture of cutting every possible corner makes you overall distrustful and you dont know just how do they clean the laundry? Cannot compare with st Christopher's where quality standards are respected way above this and the overall experience is much much better. And where is the regulator to correct that this cannot be called a 'free' hostel given there is hardly anything you get for free. 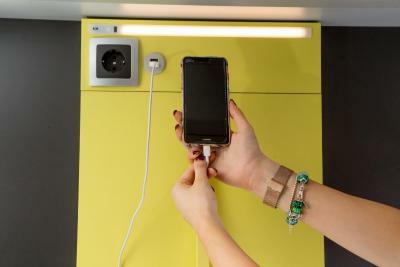 Adaptors on sale for €10! And they also ask for tips. The area seemed a lil lonely to me at night. 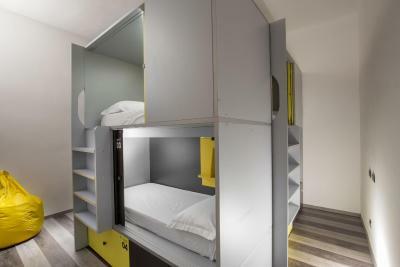 Pretty nice hostel with this interesting concept of close-up bunk beds, which were very comfortable. 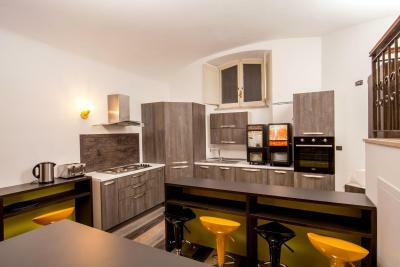 Nice staff and it is close to metro station and Colosseum. Would definitely come back again. 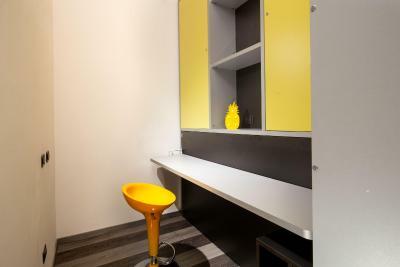 There are private space and modern design with an affordable price for young people. Also a big connivence store across the street. You can buy cheap alcohol, chips and water there. It is safe at night. Only one night there was huge noise from the guests of the hostel, they were talking and laughing at the terrace. 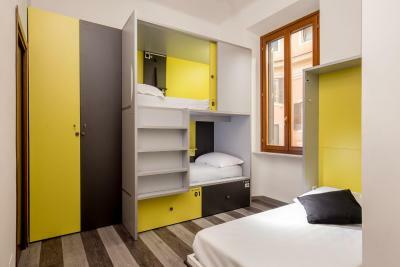 I Highly recommend this hostel to everybody who prefer to experience Rome. Excellent staff :) Nice location- i didn't feel unsafe at all. Nice neighborhood, supermarket very close to the hostel. I stayed with my parents and actually they loved the hostel too. 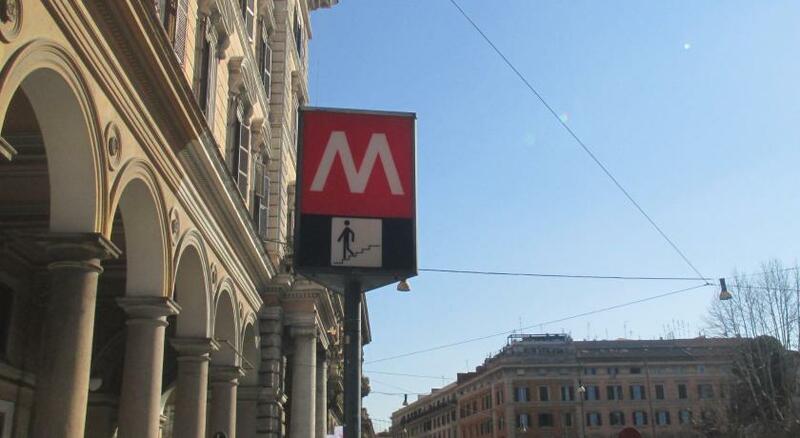 Very close to Termini and to Colosseum as well. The hosts are simply amazing. I feel like I was treated like a friend or family. The hostel itself is very well organized and clean.